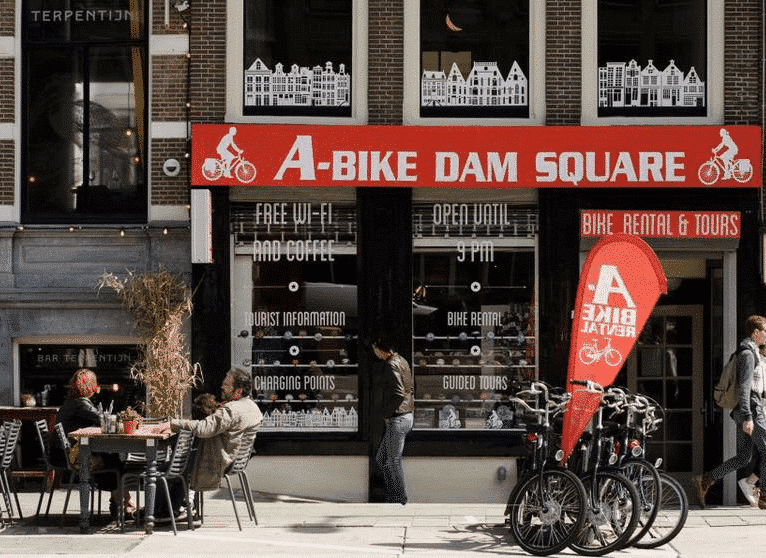 As an Amsterdam bicycle rental company, A-Bike is represented in two different A-locations in the city: near the Vondelpark and Dam Square. 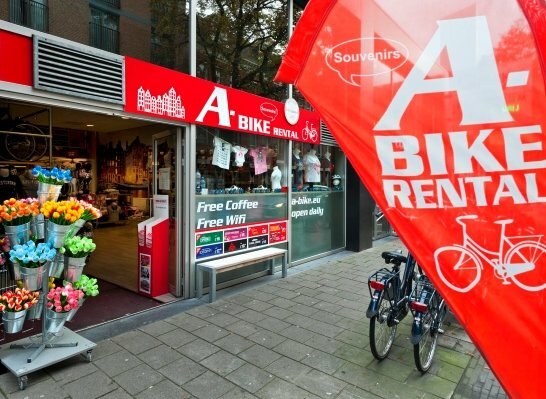 Most tourists and other Amsterdam visitors stay in hotels or apartments that are very close to these locations. 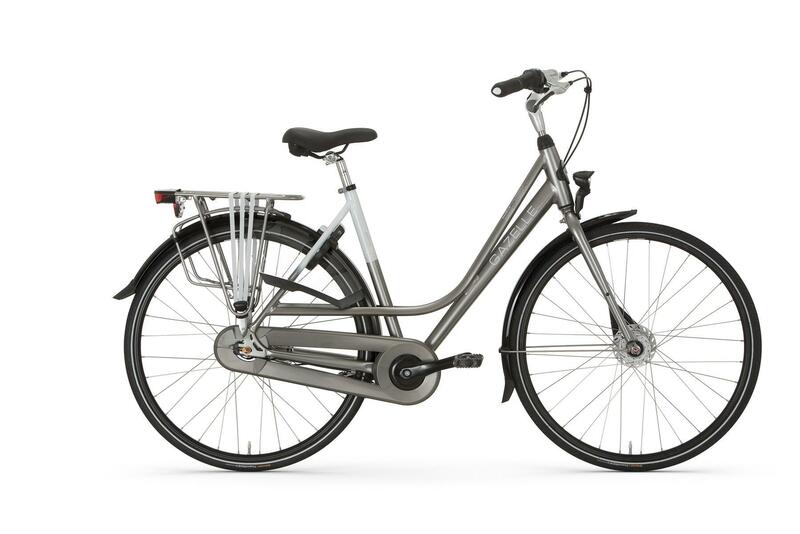 From our store near the Vondelpark, you can cycle straight into the Vondelpark, and you can reach Museumplein and Leidseplein in no time. Our store at Dam Square is as central as it gets. The Red Light District, Rembrandtplein, Waterlooplein, and the ferry to Amsterdam-North are all within a stone’s throw from here.